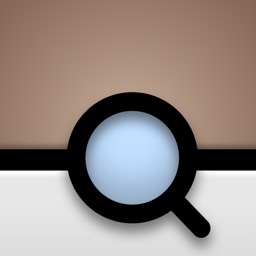 Poke Genie by Poke Genie Inc.
Poke Genie is a safe, reliable, accurate, and simple-to-use IV calculator for Pokemon Go – an essential tool for every Pokemon Go player. IV is an indicator of the potential of a Pokemon, a critical criterion for wisely investing stardust and candies on the worthy Pokemon. 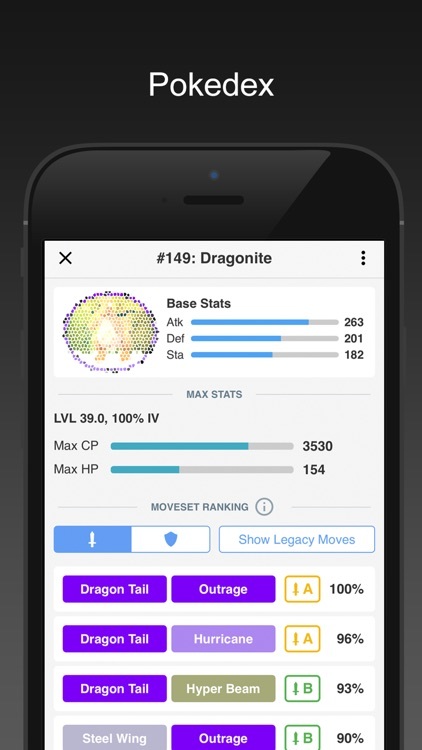 Poke Genie helps you conveniently calculate the IVs of your Pokemon by automatically gathering information from screenshots with image recognition. No need to enter stats yourself. 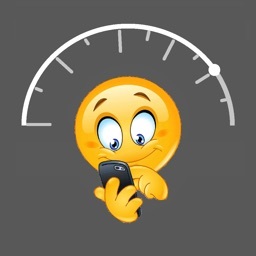 To further enhance IV accuracy, simply provide appraisal results from the Team Leader. Even better, a history of scan results is automatically saved and displayed in an easy-to-read view, thus keeping a reliable and easily sortable/filterable record. 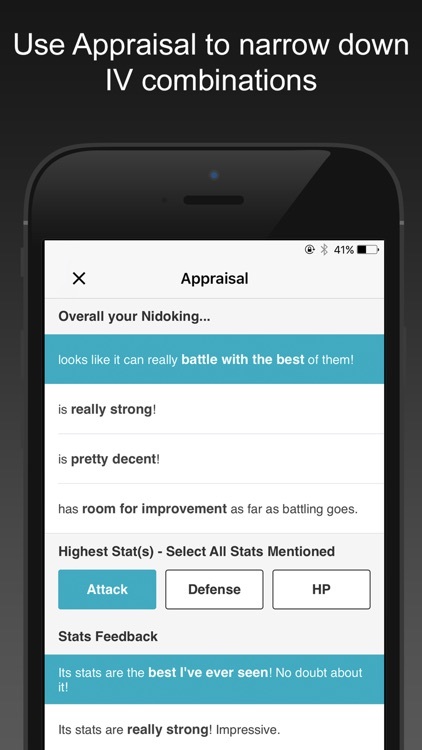 With Poke Genie, you can effortlessly evaluate and keep track of your entire Pokemon collection. 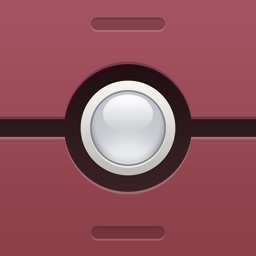 Ever wonder how much CP your Pokemon will have after powering it up or evolution? 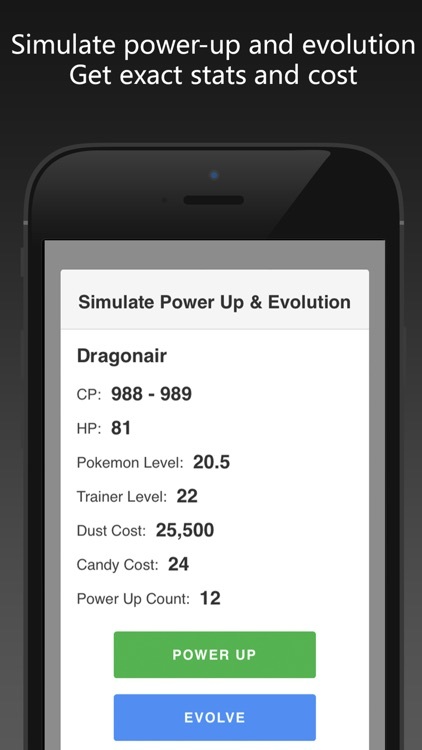 Poke Genie's "simulate power-up and evolution" feature shows you the exact CP and HP range as well as the amount of dust and candies it costs for each power-up and evolution. Poke Genie calculates these based on your own Pokemon's IV to give you the most precise results. With Poke Genie, you’ll never waste any dust and candies on a weak Pokemon! 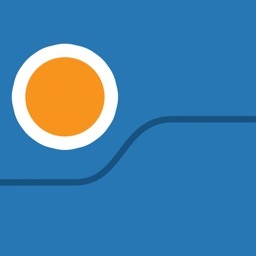 Relying only on screenshot and requiring no logins, Poke Genie is fully compliant with Niantic’s terms of service and safe to use. 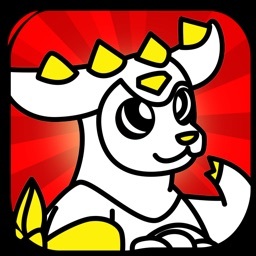 In addition, Poke Genie doesn’t require Internet access, and can be used entirely offline. Poke Genie is a must have tool for any Pokemon Go fan! Poke Genie does everything else. 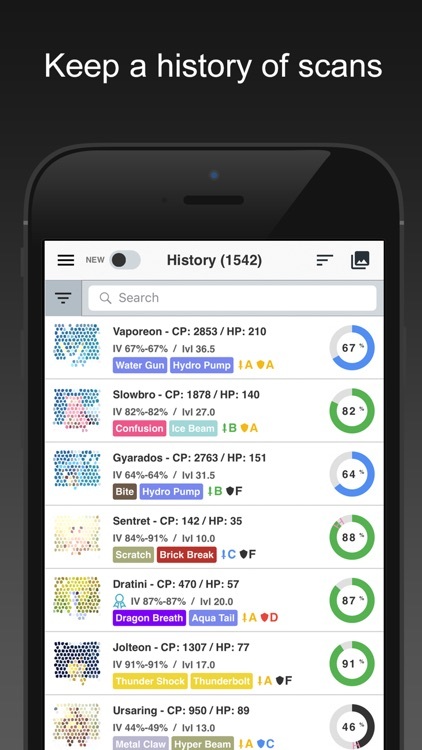 Wanna step up your game in raid and gym battles? Let Poke Genie help! The all new Battle Simulator will pick top counters from your very own Pokemon collection to help you to boost your win rate, and reduce potion and revive usage. 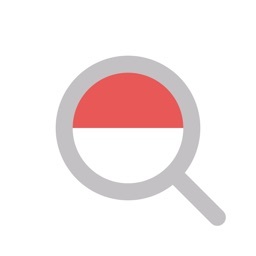 Poke Genie will recommend the optimal teams for raid battles with minimal user input involved (simply scan and go). Let Poke Genie pick your team, assemble in the game and play. Poke Genie will tell you exactly your chances of victory, so you can defeat raid bosses with confidence and certainty. 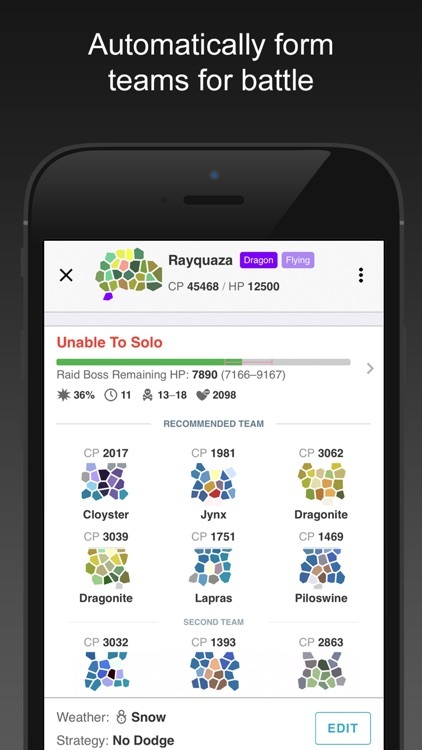 Need to optimize your team against a certain raid boss? Use the Breakpoint Calculator to find out the best levels to power up your Pokemon to. 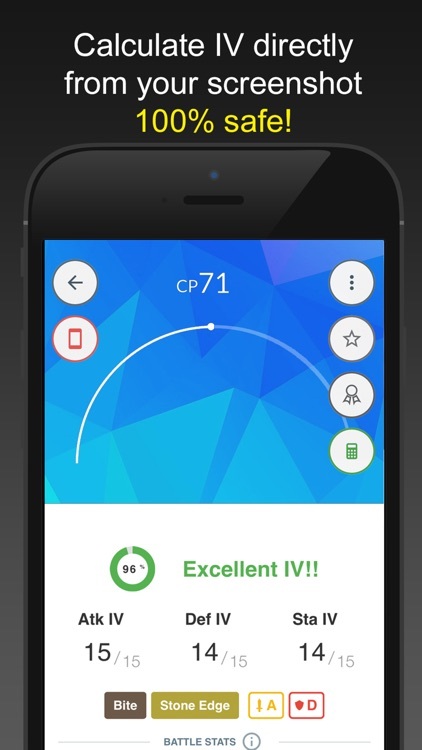 Poke Calculator CP IV Evolution for Pokemon GO !